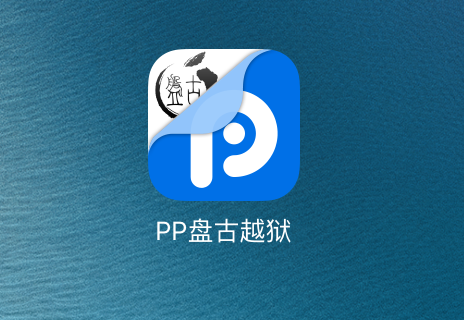 We haven’t seen a public jailbreak release for iOS since the Pangu 9 jailbreak for iOS 9.0-9.0.2, and as a result of the slowness in the jailbreak scene, many are either stuck without a jailbreak or are living without the latest features and performance/security improvements Apple brings to the table in current iOS releases. But for those that are still hoping for another jailbreak to appear soon, iOS hacker qwertyoruiop has demonstrated that it is possible to jailbreak untethered iOS 9.2, 9.2.1, and 9.3 beta. 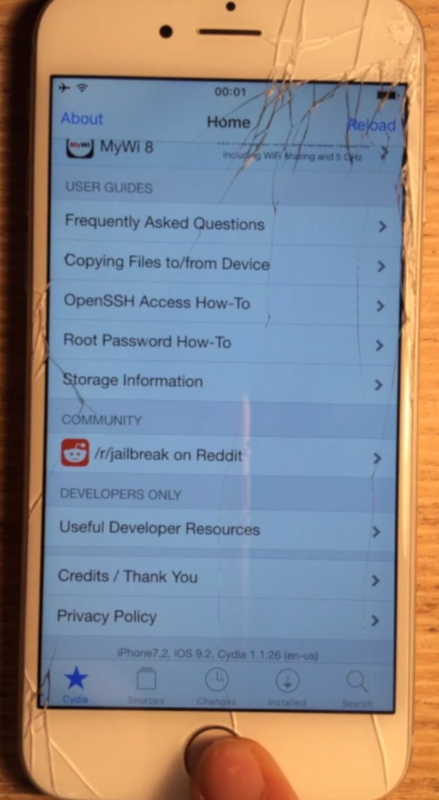 The hacker shared the demonstration video of the untethered jailbreak via Twitter on an iPhone 6 running iOS 9.2. 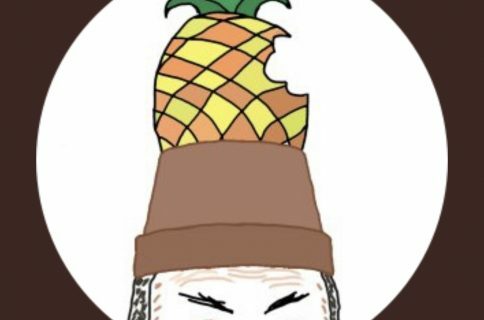 In the video, qwertyoruiop launches Cydia to verify his iOS version, launches Mobile Terminal to perform a command, and even plays with WinterBoard themes before respringing his device. The video was released for demonstration purposes to raise hope that a jailbreak is possible, but we’ll have to leave it to a larger jailbreak team to actually go through with releasing a public jailbreak tool. Because jailbreaking iOS 9.3 beta appears to be possible, it would make more sense for any jailbreak team to wait for the iOS 9.3 public release before releasing any new jailbreak tools. Are you waiting for a public jailbreak for iOS 9.2-9.3? Share in the comments!